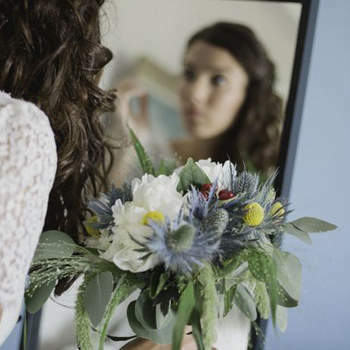 There is an almost unlimited amount of wedding traditions. 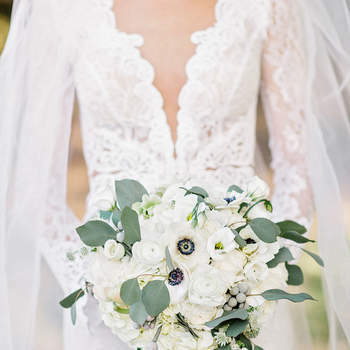 From the meaning of the vows to the exchange of the rings, to the selection of the wedding dress, to the bouquet that will accompany the bride down that all-important walk down the aisle. 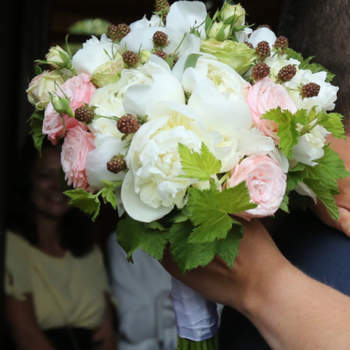 Originally, the bouquet was chosen for its smell, and then to represent the purity of the bride. 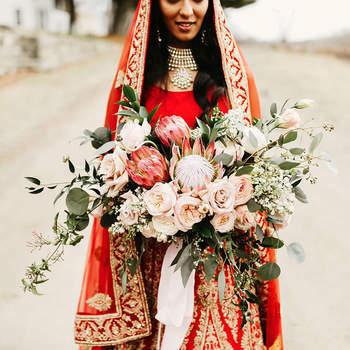 This tradition has changed through the centuries, wherein brides are now more likely to choose their flowers based on how well they “go” with the theme and colour scheme of their wedding. 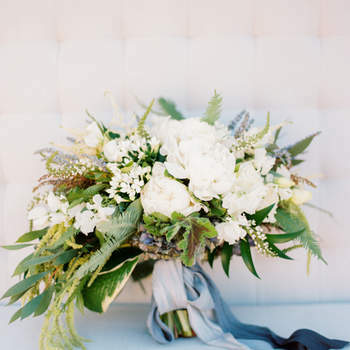 In this gallery, you discover a litany of bridal bouquets – over 100 in fact – that will get you inspired for your wedding! 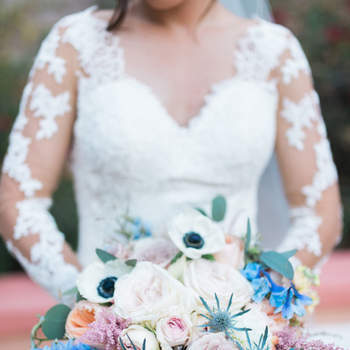 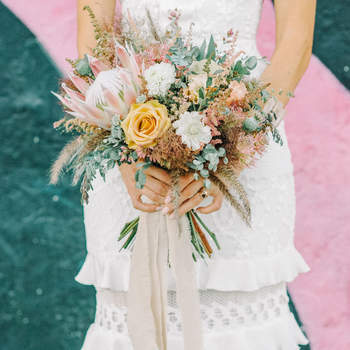 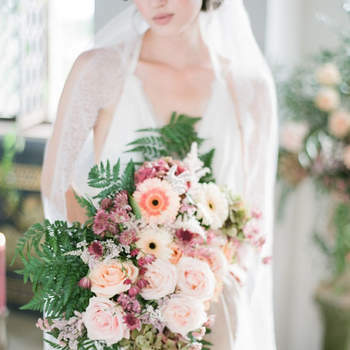 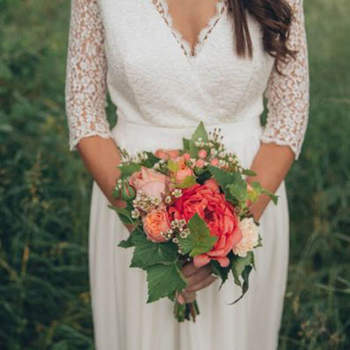 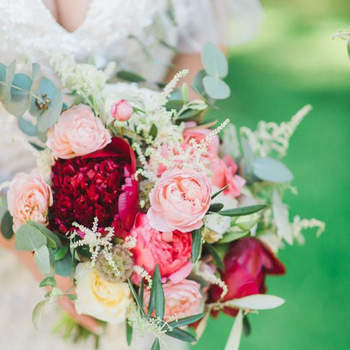 In the same way as for the wedding dress and the bridal accessories, there are many options when it comes to flowers, and so we’re going to give you a few tips on how to achieve the perfect style. 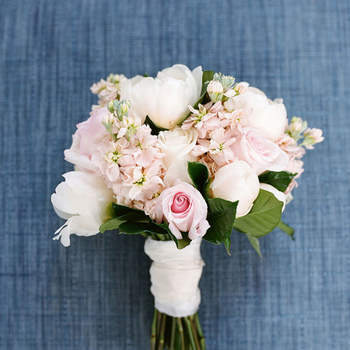 The rounded bouquet that simulates a half sphere is perfect for brides with voluminous dresses and slim silhouettes, and are best when made with peonies. 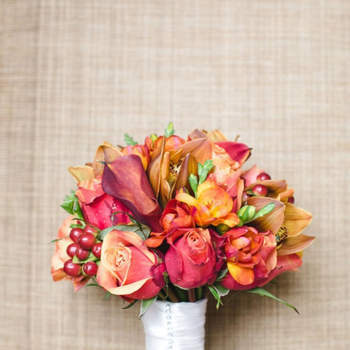 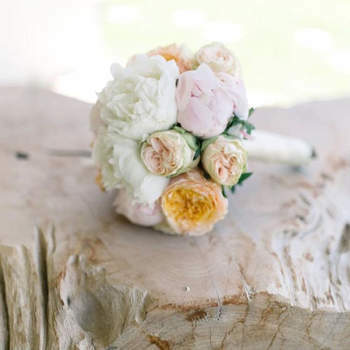 Domo or bondu, is another style of bouquet wherein flowers and buds are bound using ribbon, for a more rustic look. 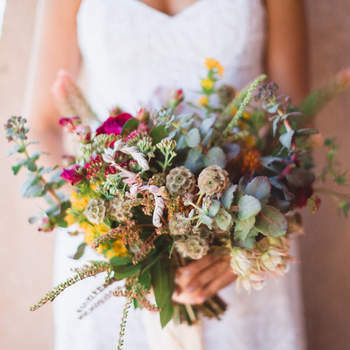 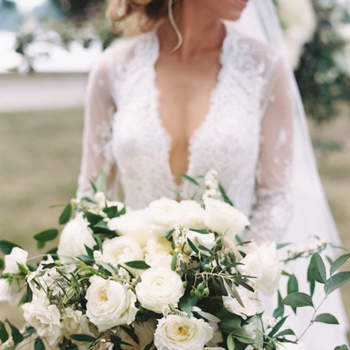 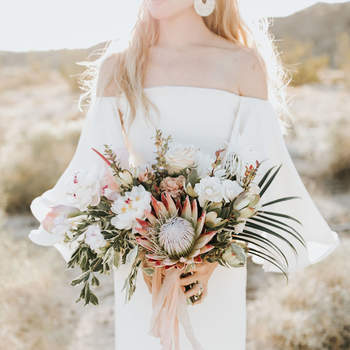 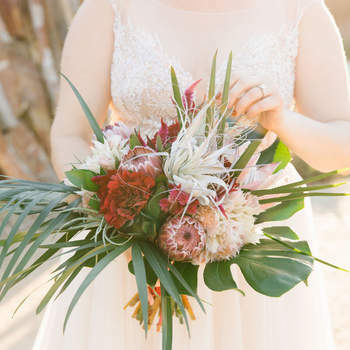 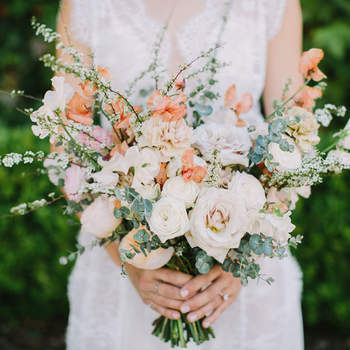 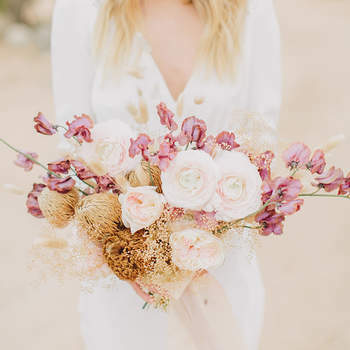 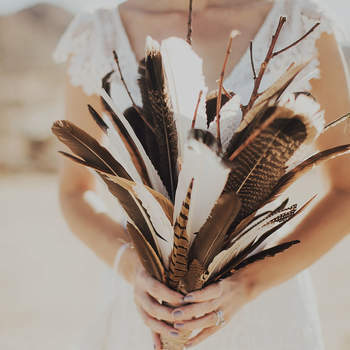 And wild bridal bouquets, simple and made with seasonal flowers are the perfect option to complement the look of a boho-chic bride. 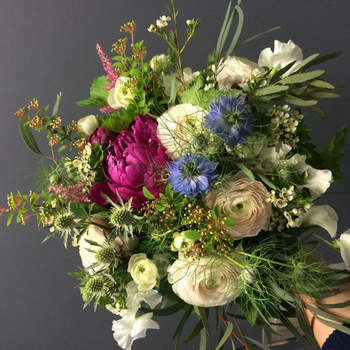 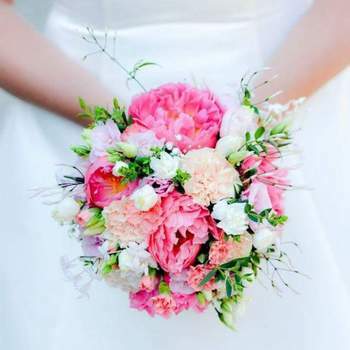 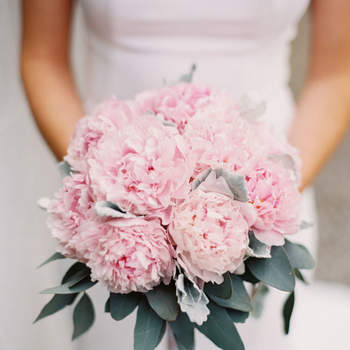 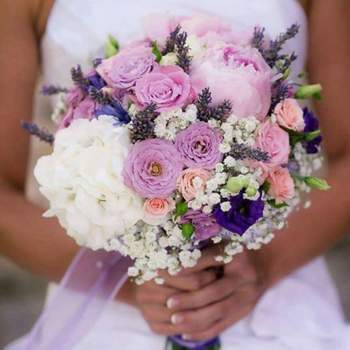 Hydrangeas, peonies, roses, bergenia and eucalyptus are the perfect flowers and buds to use to create a beautiful bridal bouquet. 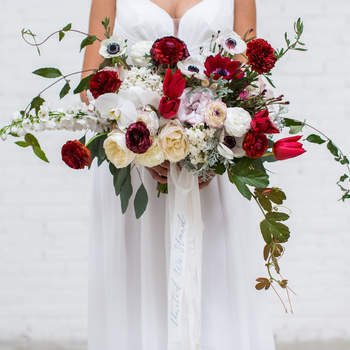 Take a look at all of the ones we have chosen for our gallery, and we are sure you will find the perfect design for your wedding! 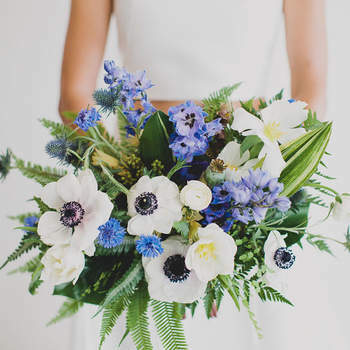 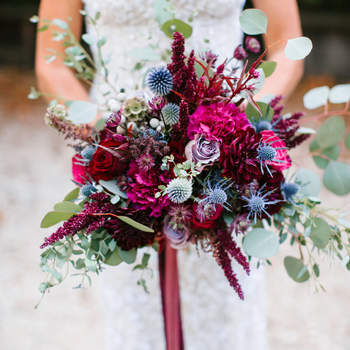 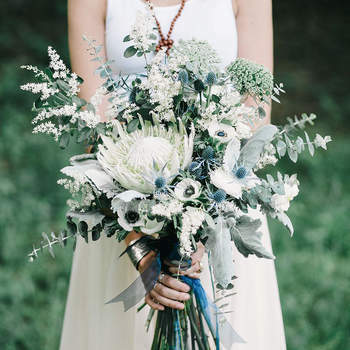 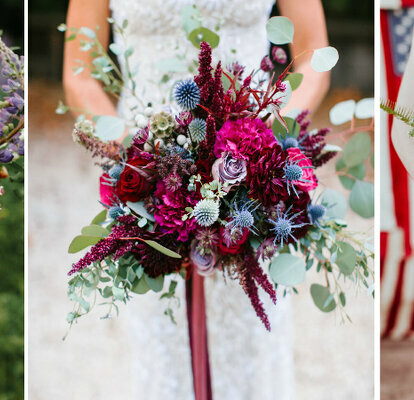 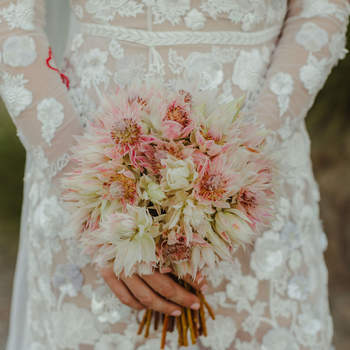 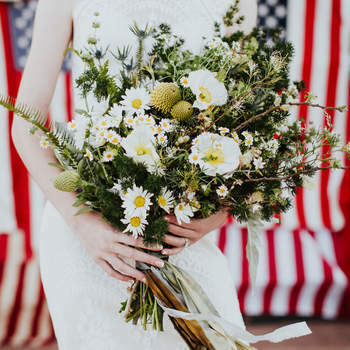 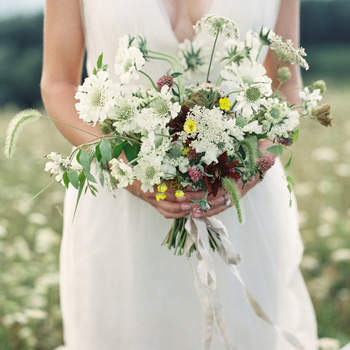 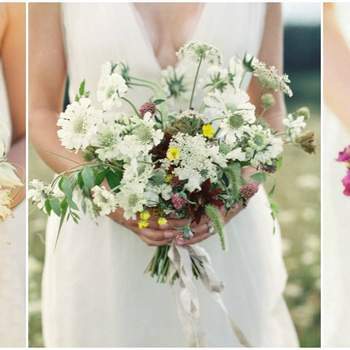 Take a walk on the wild side with these one of a kind wildflower bouquet ideas! 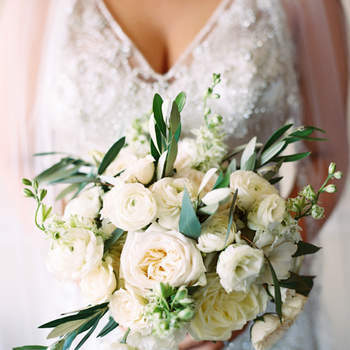 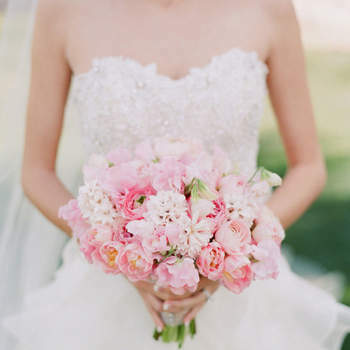 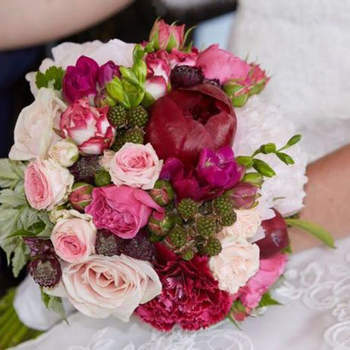 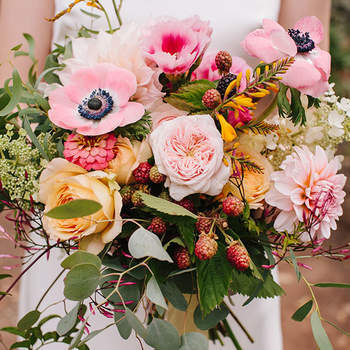 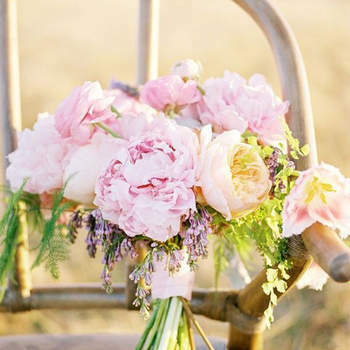 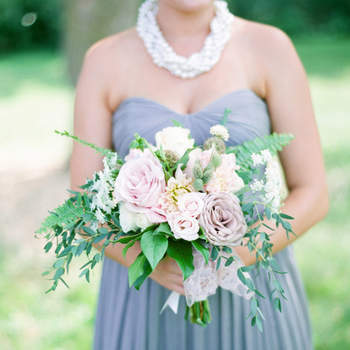 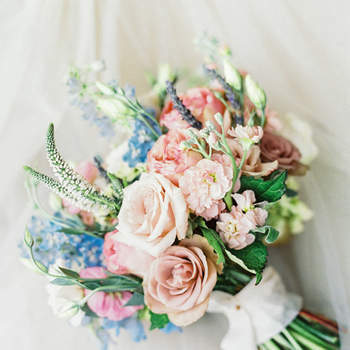 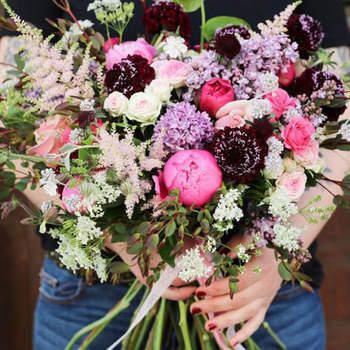 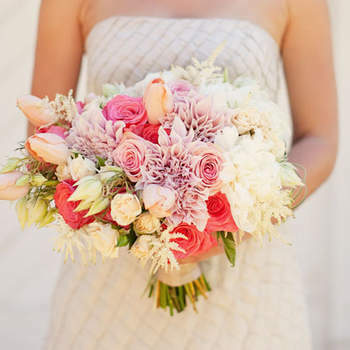 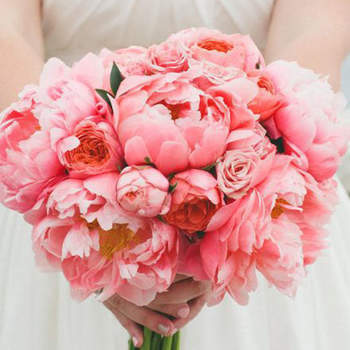 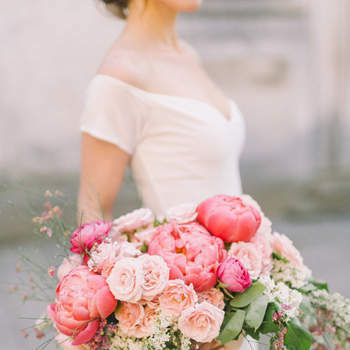 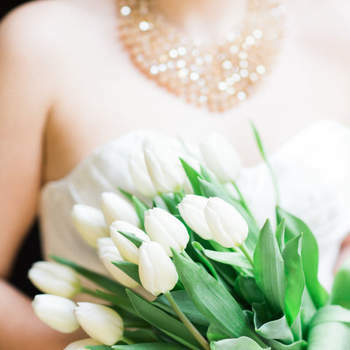 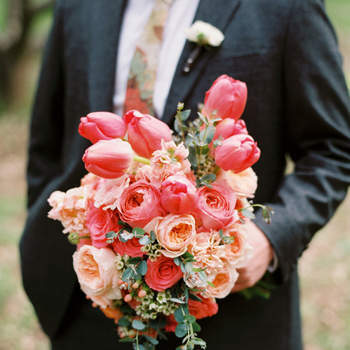 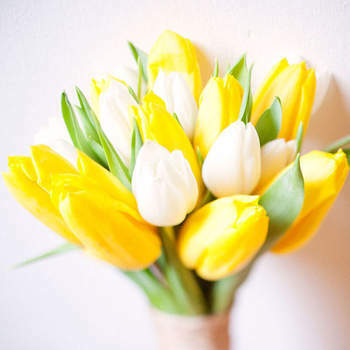 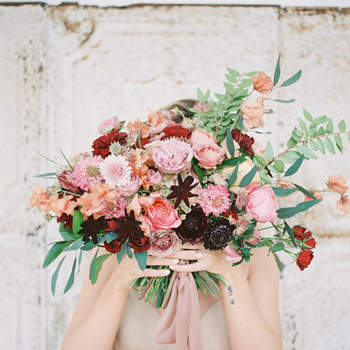 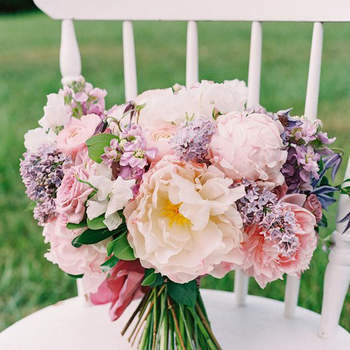 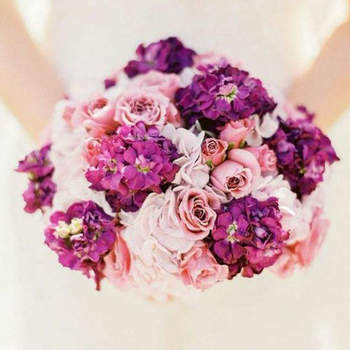 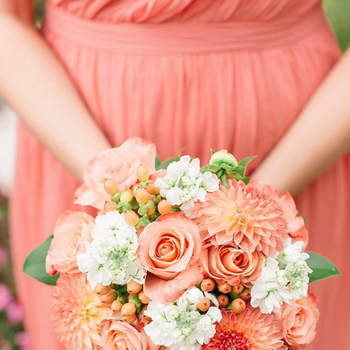 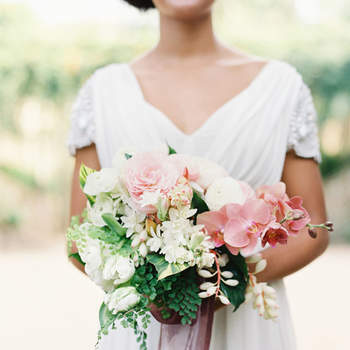 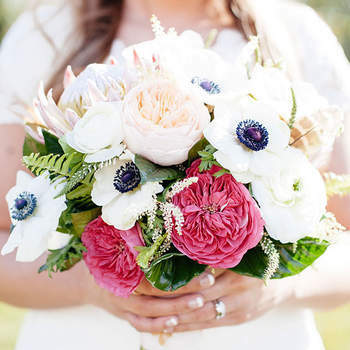 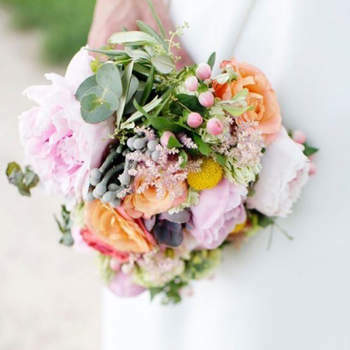 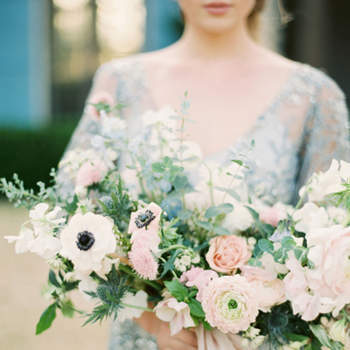 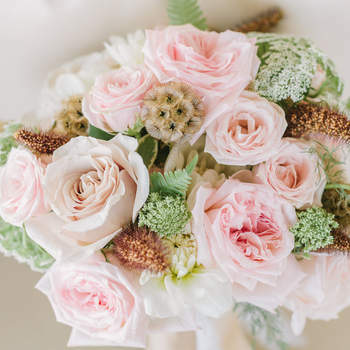 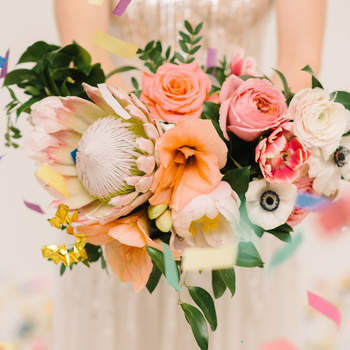 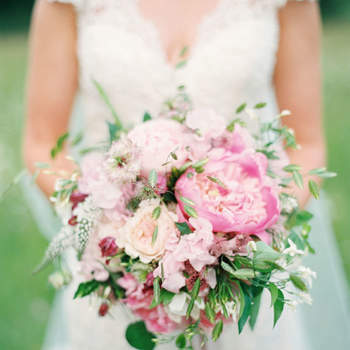 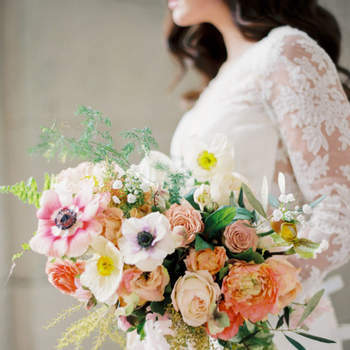 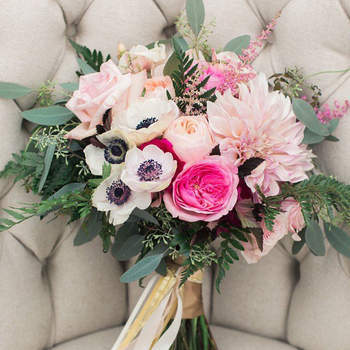 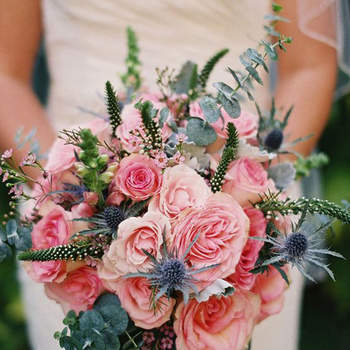 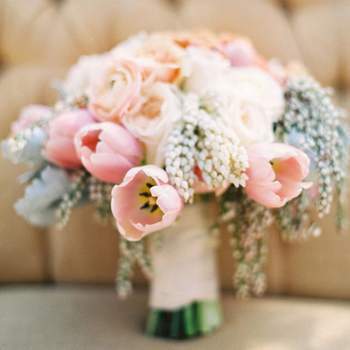 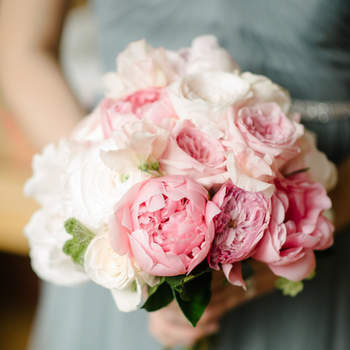 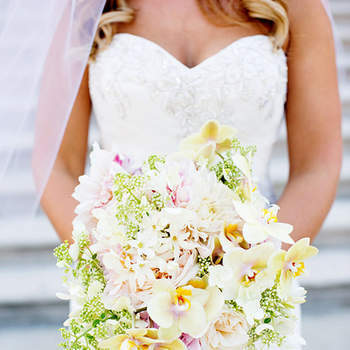 Top Tips for Beautiful Spring Wedding Bouquets! 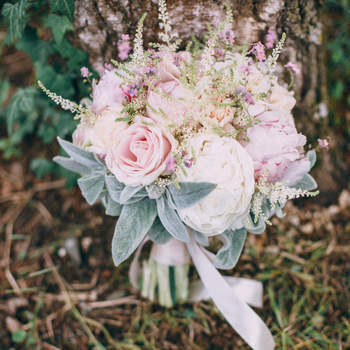 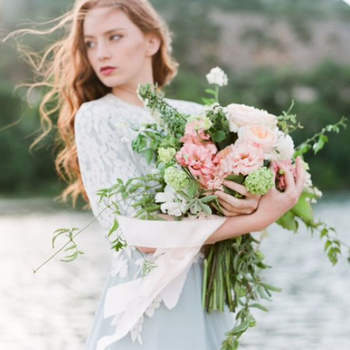 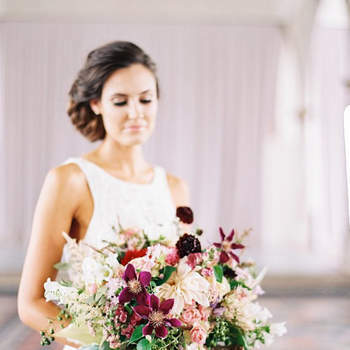 Snapknot give us their top tips for beautiful bridal bouquets for the perfect Spring wedding look! 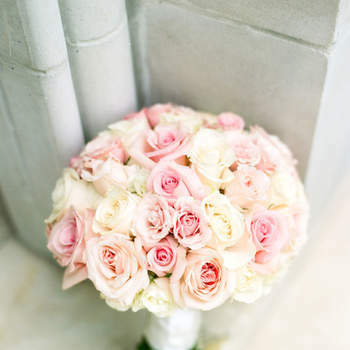 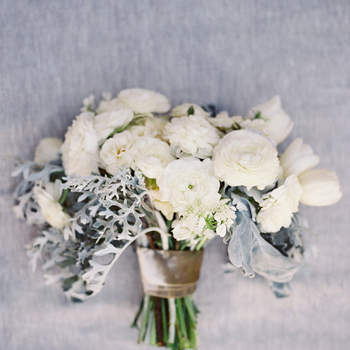 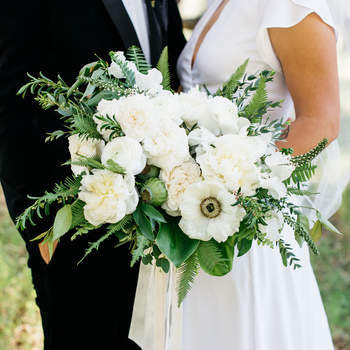 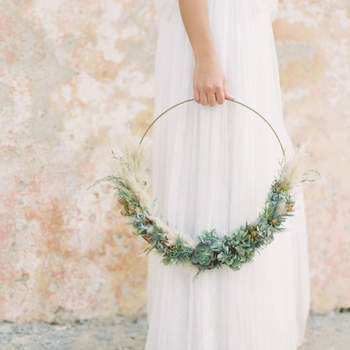 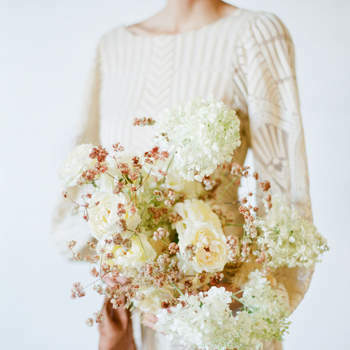 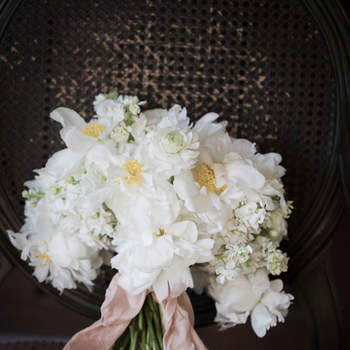 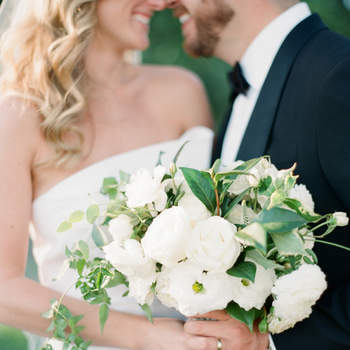 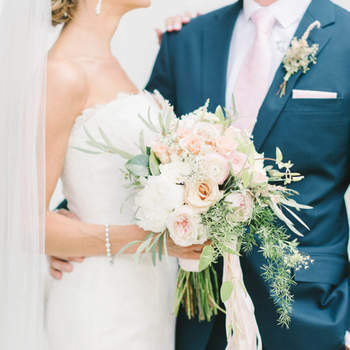 Gaze at our favorite chic and sleek modern wedding blooms for your wedding! 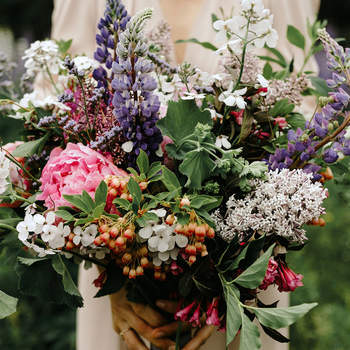 You've got the whole floral world in your hands!